On a rainy street outside of Whitechapel Underground Station in East London, a small crowd of individuals gathered in support of Peter Tatchell’s Muslim Solidarity Campaign and make their voices heard. Mahmood-Ogston’s partner of 13 years, Nazim Mahmood, took his own life two days after his family confronted him about his sexuality. Vowing not to sit back and let this happen to anyone again, Ogston set up the Naz and Matt Foundation, which seeks to help LGBT people of faith and tackle homophobia triggered by religion. It may be a relatively young charity but already it’s become an integral source for LGBT people of faith. “We have received thousands of emails to our foundation and their[sic] are so many similarities in so many stories,” says Mahmood-Ogston. “They come out to their families and then they’re rejected. Then violence can happen, they can be thrown out of their house, they can have all their assets taken away from them, and they can have ties to their family cut off. Or it could be in other situations they didn’t choose to come out; they made a decision to never come out but still their family found out and then confronted them. The next phase of the campaign will see supporters of the Solidarity Campaign begin liaising with official Muslim institutions, the first of which they hope will be the East London Mosque. 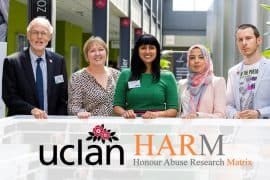 They’ve also been working closely with Imaan, a key LGBT Muslim Support group. 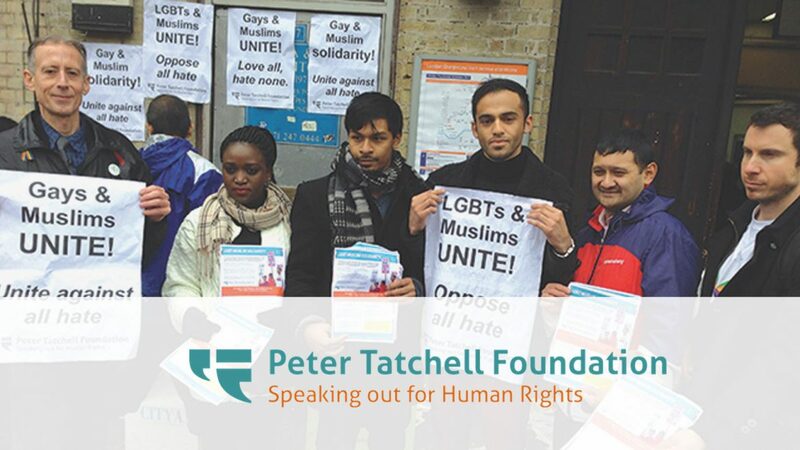 Naz and Matt Foundation are proud to be able to support Peter Tatchell and his Foundation. Naz was a massive supporter of Peter’s work and donated to his cause.